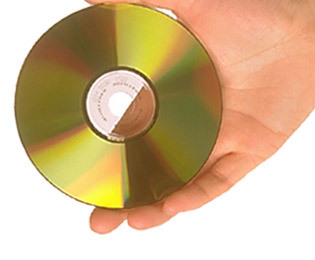 We offer replication, duplication, packaging, and programming for all of your CD and DVD needs. Our Founders have been members of the Promotional Products Industry since 1984. We respect and honor the Supplier-Distributorship Relationship. See our CD-R's page for pricing information on CD-R's (silk-screening only; no replication or duplication needed). Copyright © 2002-2007 CDsalesnow.com. All rights reserved.